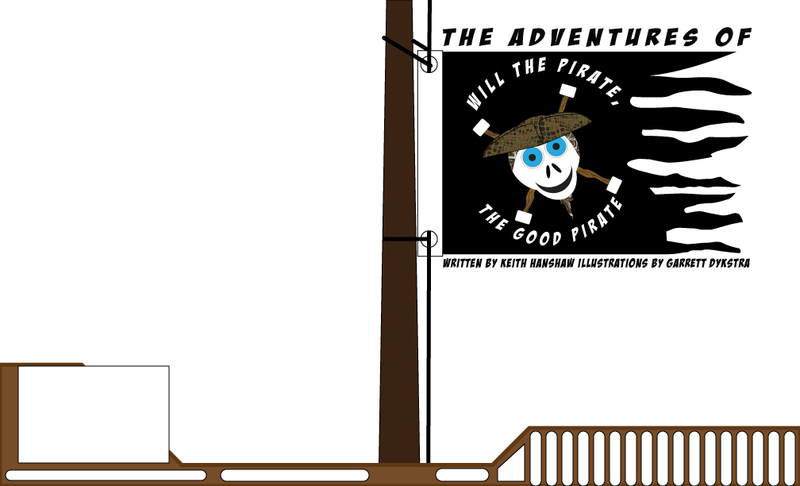 Will the Pirate is in the process of being funded to be published. As soon as it is available for purchase, we will post the direct link on this page. If you would like to be a supporter, check out our kickstarter fundraiser to help us get the book finished!